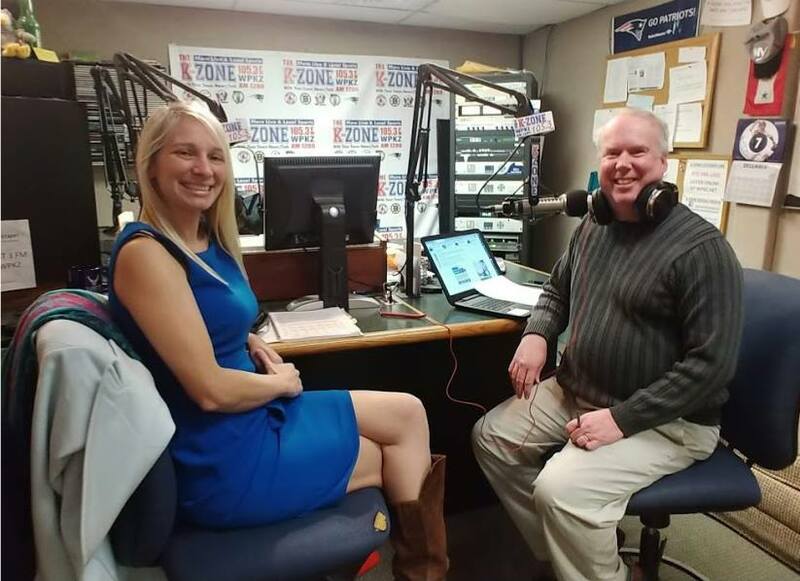 Missed yesterday's K-Zone lunchbox with The Hank Stolz Experience and Sam Squailia, Fitchburg City Councilor-at-Large? They discussed everything from voting in Fitchburg, Fitchburg vs Worcester, and new business development. A full community-based hour!